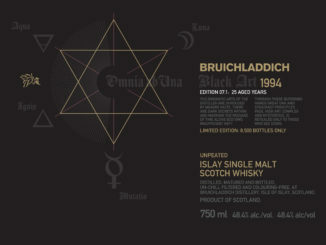 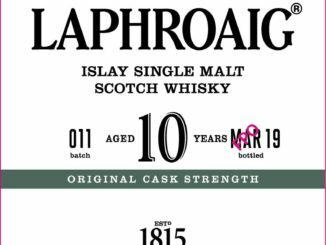 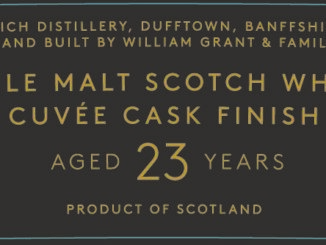 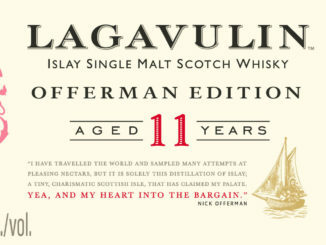 Lagavulin to announce the Offerman Edition! 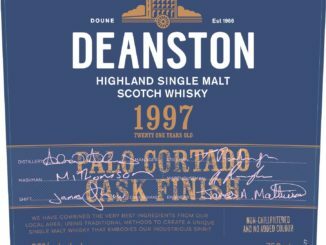 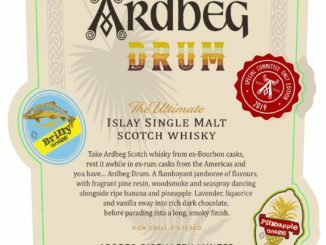 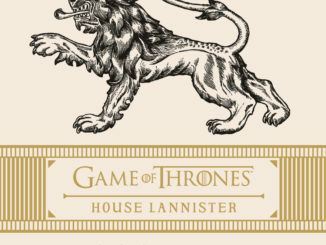 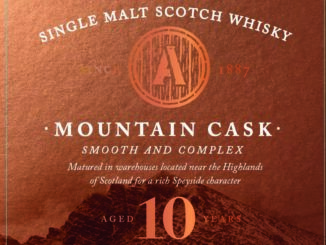 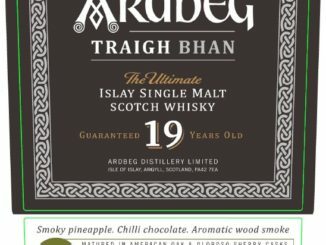 UPDATED: Game of Thrones whiskies comes to Sweden 4th April! 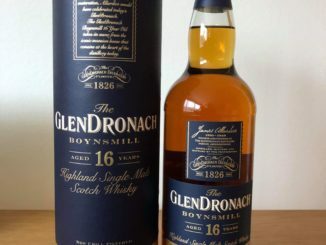 the GlenDronach at Cinderella Whisky Fair!